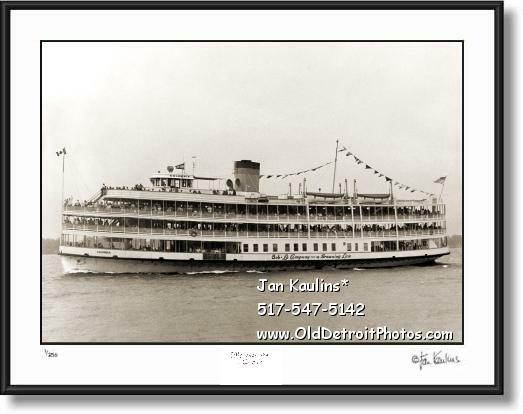 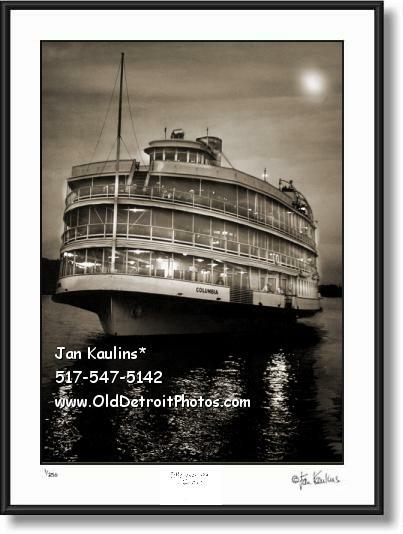 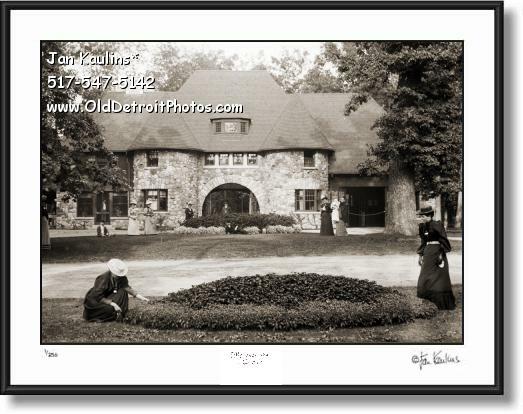 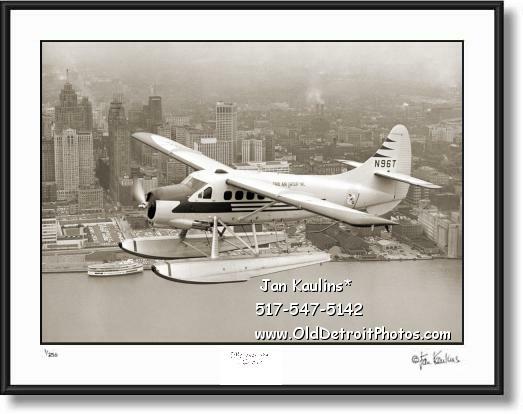 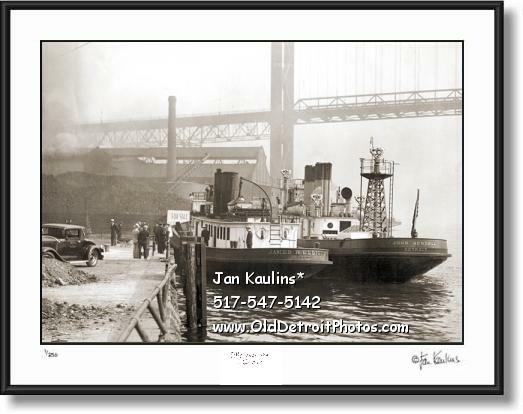 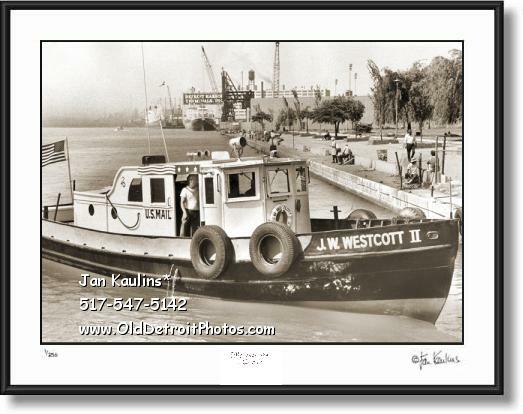 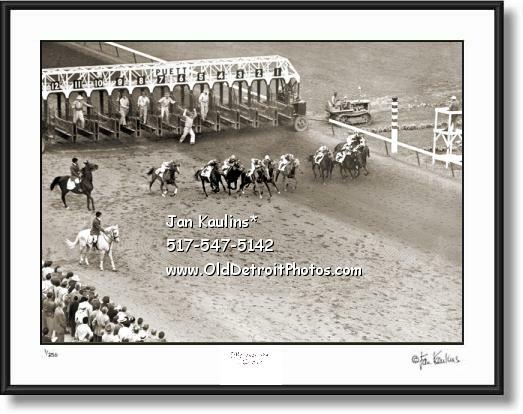 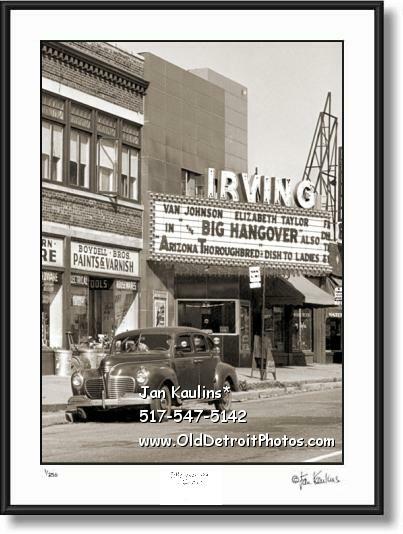 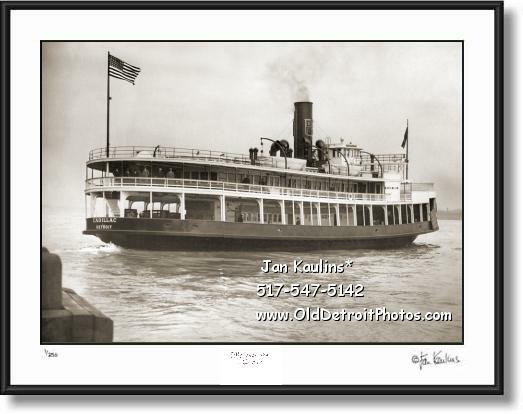 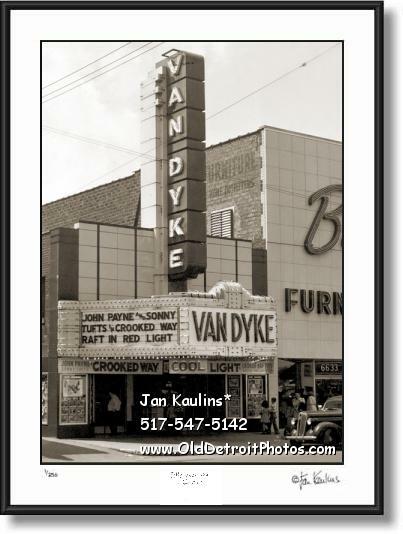 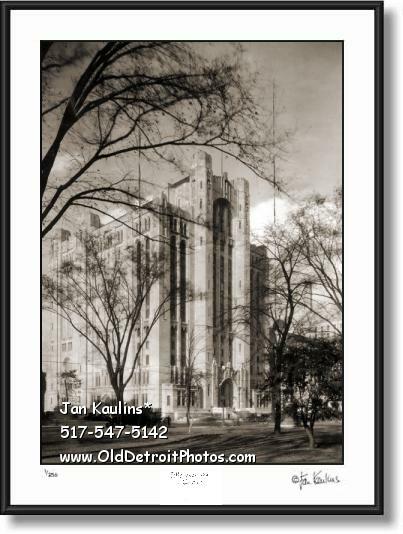 OLD DETROIT VINTAGE BLACK AND WHITE photo picture print photography fine-art photographs for sale. 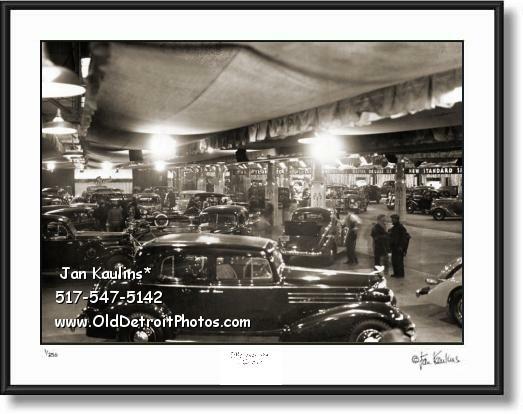 Old Detroit VINTAGE HISTORIC BLACK AND WHITE PHOTO PRINTS PHOTOGRAPHY FOR SALE. 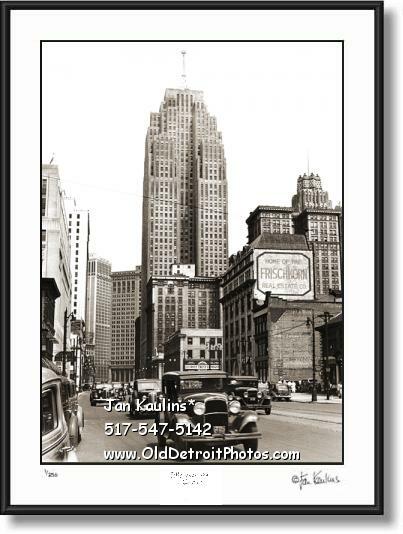 RARE DETROIT VINTAGE BLACK AND WHITE PROFESSIONALLY RESTORED PHOTO PRINTS OFFERED FOR SALE OF RESTORED RARE VINTAGE DETROIT PHOTOS---NOW FOR SALE FOR THE FIRST TIME ON THIS WEBSITE. 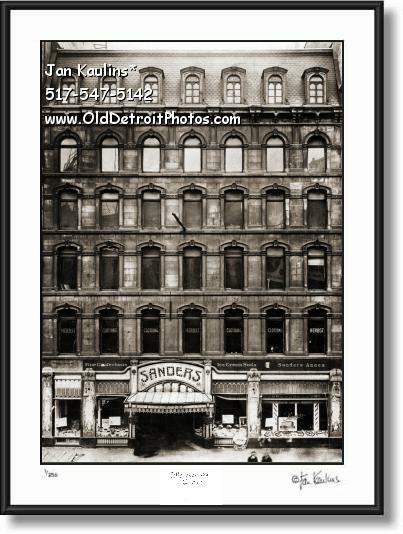 THESE ARE OLD VINTAGE DETROIT PHOTO ART PRINT GALLERIES OF VINTAGE OLD BLACK AND WHITE DETROIT PHOTO PRINTS BEING OFFERED FOR SALE, MANY OF THEM FOR THE VERY FIRST TIME, INCLUDING OLD VINTAGE DETROIT ARCHITECTURE AND HISTORIC BUILDINGS, VINTAGE OLD DETROIT SPORTS RELATED PHOTOS, RARE OLD VINTAGE DETROIT MOVIE THEATRES AND DETROIT VAUDEVILLE THEATER PHOTOS AND PRINTS, OLD DETROIT BLACK AND WHITE PHOTOS OF STREET SCENES AND OLD DETROIT SKYLINE PHOTO PRINTS, OLD DETROIT PARADE PHOTOS WITH ANTIQUE OLD VINTAGE DETROIT FIRE DEPARTMENT ENGINES AND VINTAGE DETROIT POLICE BOATS AND MOTORCYCLE PHOTOS, HISTORIC VINTAGE OLD DETROIT PHOTOS OF DETROIT HARMSWORTH BOAT RACES FEATURING DETROIT LEGEND GAR WOOD PHOTOS, DETROIT HENRY FORD PHOTO PRINTS AND DETROIT HORSE RACES PHOTO PRINTS FOR SALE. 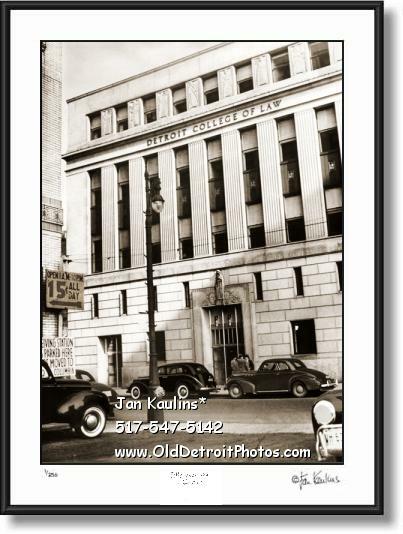 THESE BLACK AND WHITE DETROIT PHOTO ART PRINT PHOTOGRAPHS ARE VERY HIGH QUALITY REPRODUCTIONS OF PAINSTAKINGLY RESTORED ORIGINAL OLD RARE VINTAGE HISTORICAL DETROIT PHOTOGRAPHIC PRINTS. 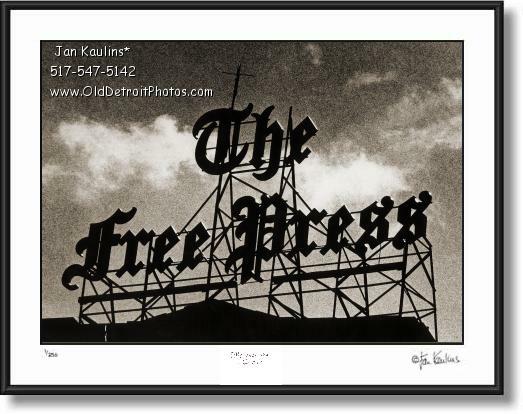 THESE SEPIA TONED DETROIT PHOTOS ARE OFFERED FOR SALE HERE FOR THE VERY FIRST TIME. 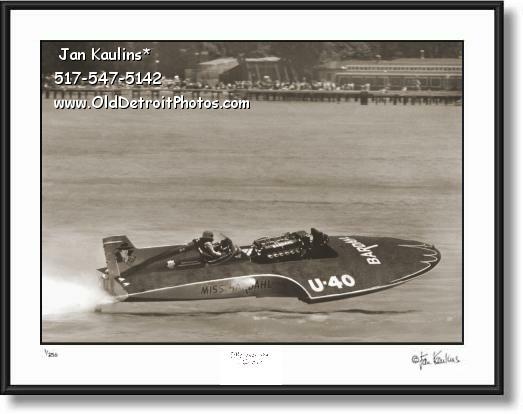 THEY HAVE BEEN MADE FROM ORIGINAL NEGATIVES OR ORIGINAL FIRST GENERATION PRINTS, AND ON A FEW IMAGES HIGH RESOLUTION DIGITAL FILES. 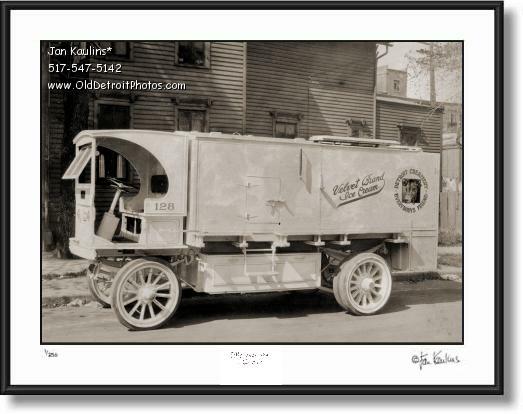 MOST OF THE ORIGINAL BLACK AND WHITE ORIGINAL VINTGE PHOTOS ARE 50 TO 100 YEARS OLD. 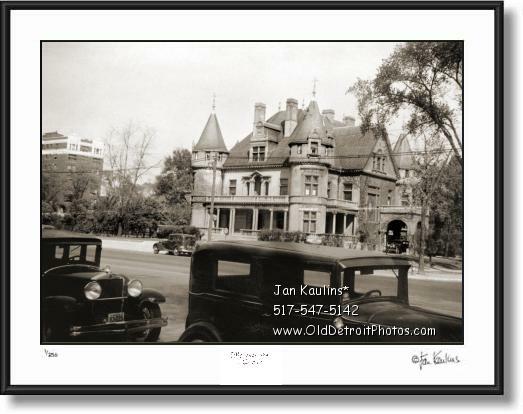 THE RARE OLD DETROIT ORIGINAL PHOTOS AND BLACK AND WHITE NEGATIVES USED FOR THESE PRINTS HAVE BEEN OBTAINED FROM HISTORICAL SOCIETIES, NATIONAL ARCHIVES, THE LIBRARY OF CONGRESS AND NUMEROUS PRIVATE COLLECTIONS. 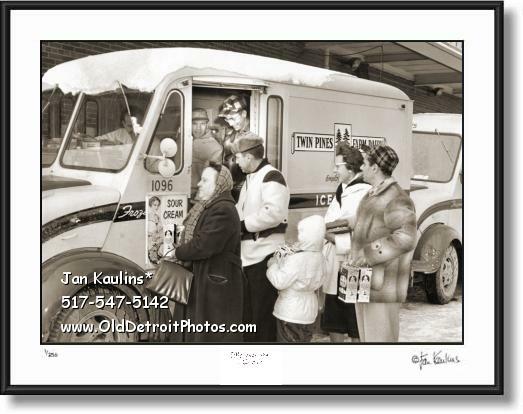 IT HAS TAKEN MANY YEARS TO PUT THESE OFFERINGS TOGETHER ON THIS WEBSITE. 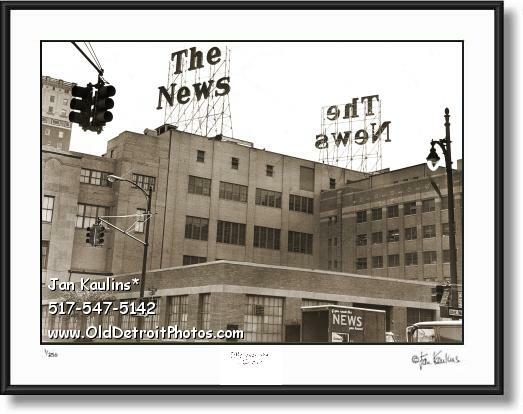 MANY OF THESE PHOTOS ORIGINALLY CAME FROM OLD DEFUNCT NEWSPAPER AND MAGAZINE ARCHIVES, WHERE THEY WERE USED ONCE FOR A STORY. 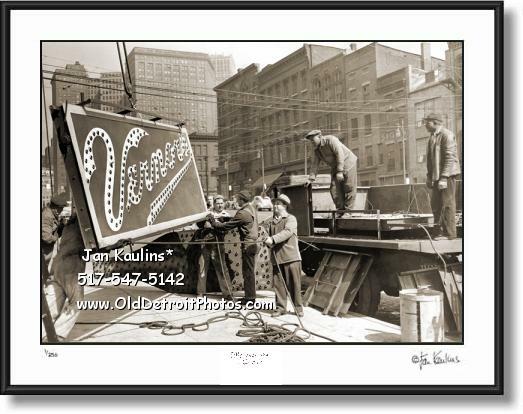 THEN USUALLY JUST ONE ORIGINAL PRINT WAS MADE AND KEPT FOR THEIR ARCHIVES. 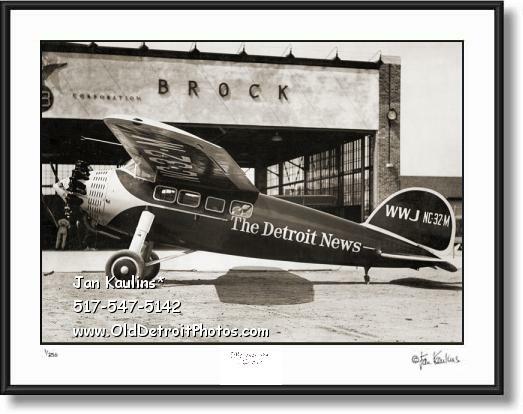 HENCE, THESE HISTORICAL IMAGES WERE NOT ORIGINALLY MADE TO BE FOR SALE, BUT WERE TO BE USED AS IMAGES FOR NEWS STORIES AS THEY UNFOLDED--MAKING THESE IMAGES EXTREMELY RARE HAVING SURVIVED SO MANY YEARS. 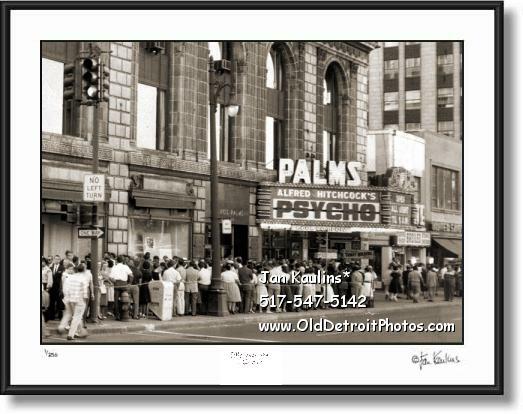 VERY FEW OF THESE IMAGES HAVE EVER BEEN OFFERED FOR SALE TO THE PUBLIC UNTIL NOW. 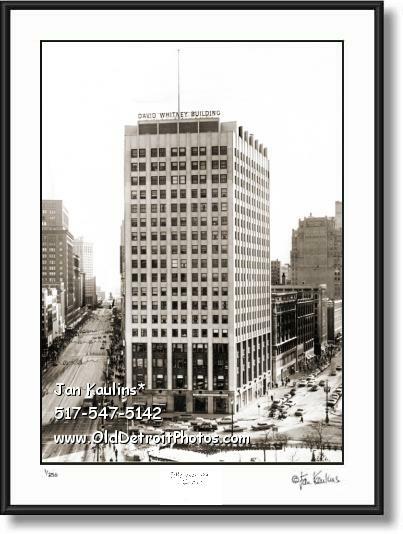 THE ORIGINAL OLD DETROIT BLACK AND WHITE PHOTOGRAPHS HAVE METICULOUSLY BEEN DIGITALLY RESTORED AND ALL MAJOR FLAWS, SUCH AS TEARS, SRACTCHES, MISSING PIECES, FOLDS, INK STAINS ETC. 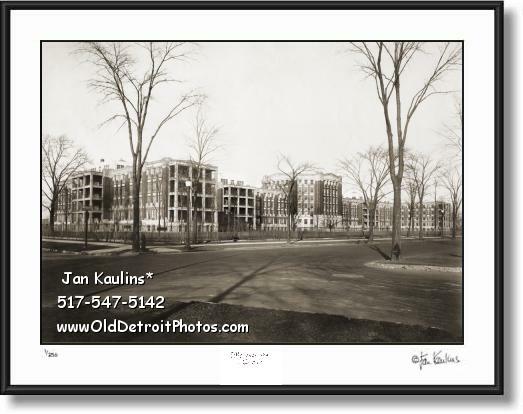 ON THESE RARE PHOTOS HAVE BEEN REMOVED AND CORRECTED AND HIGH QUALITY PRINTS OF THESE HISTORIC RARE DETROIT BLACK AND WHITE SEPIA TONED PHOTOS ARE NOW AVAILABLE FOR THE FIRST TIME, ON THIS WEBSITE. 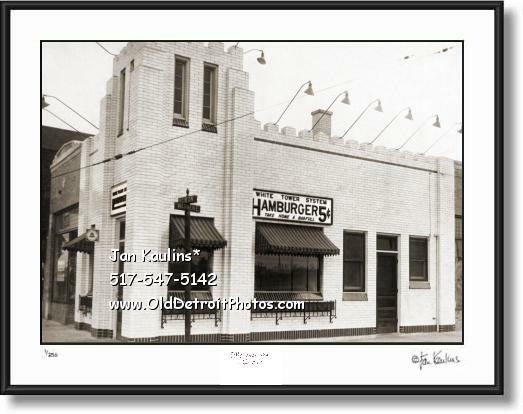 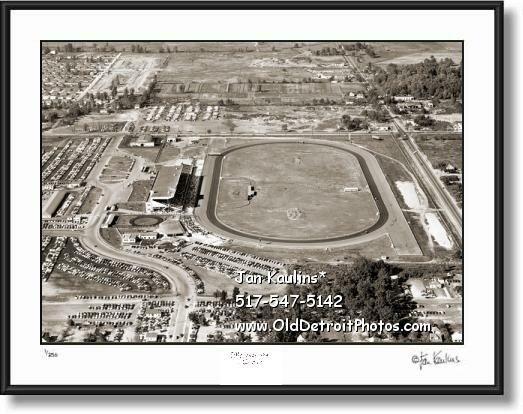 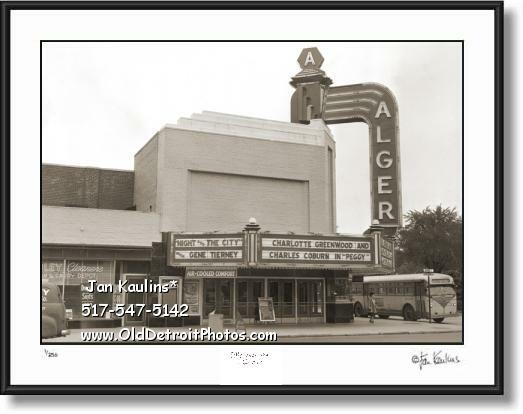 WWW.OldDetroitPhotos.COM . 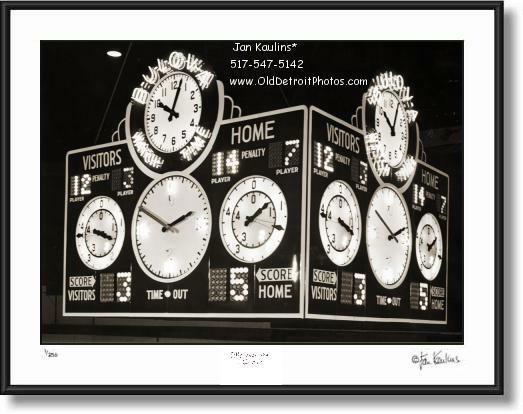 THESE DETROIT PHOTOS ARE AVAILABLE FOR SALE IN FOUR DIFFERENT SIZES. 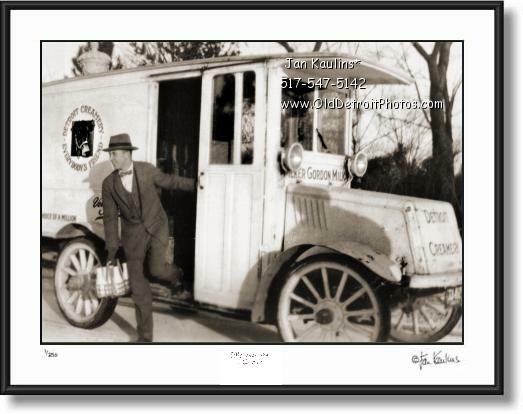 THEY HAVE BEEN BEAUTIFULLY RESTORED AND ARTISTICALLY SEPIA TONED FOR THAT AUTHENTIC VINTAGE LOOK AND OFFERED IN AN OPEN ENDED EDITION OR IN NUMBERED LIMITED EDITION OF INDIVIDUALLY PRINTED PHOTO PRINTS. 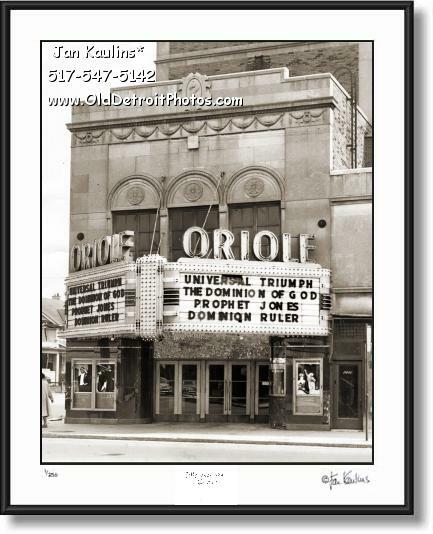 THEY ARE READY FOR DISPLAY IN YOUR HOME OR OFFICE. 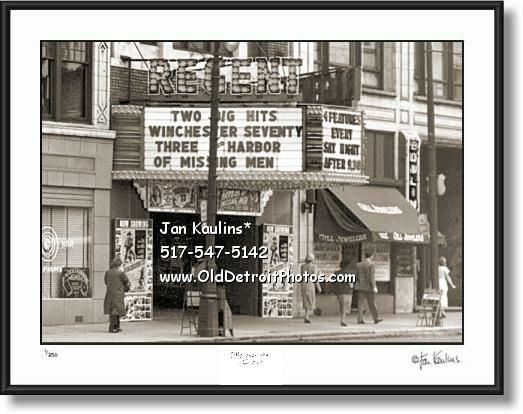 HERE IS YOUR CHANCE TO OWN AND ENJOY SOME VERY RARE AND UNIQUE DETROIT HISTORIC PHOTOGRAPHIC IMAGES. 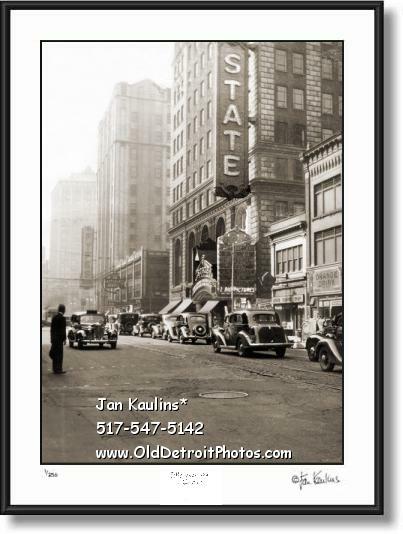 Be sure to visit all six of the old historic black and white Detroit Photo Galleries. 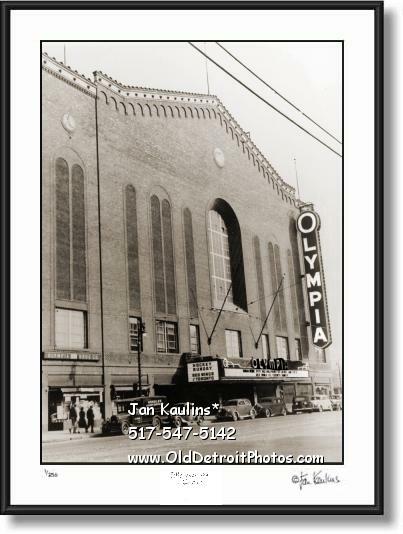 Each of The Galleries from #1 to Gallery #7 has NUMEROUS photos in it. 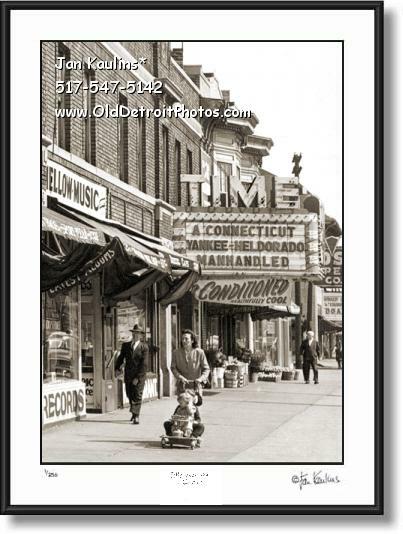 Click on the photo icon to enter a gallery and enjoy this rare collection.